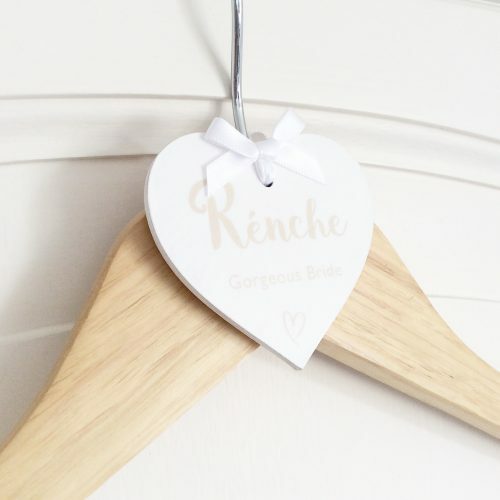 Personalised Wedding Hanger Heart. 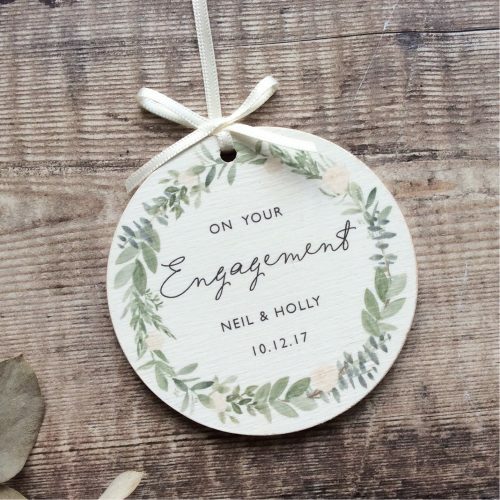 These can also be used as personalised tags and Wedding favours. 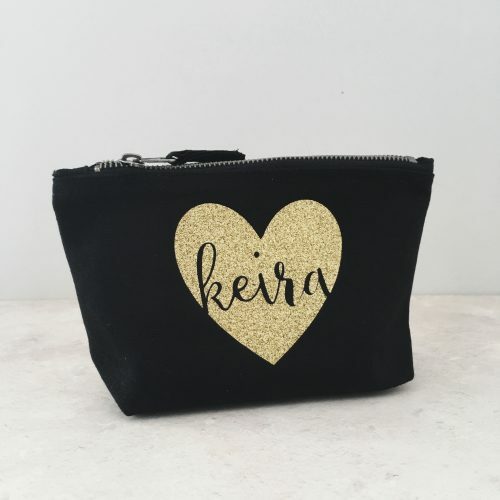 The hearts are hand painted in an off white. 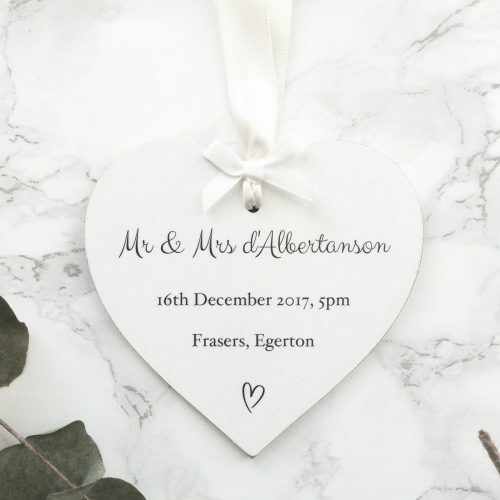 The text can be any colour of your choice to match the Wedding’s colour scheme. 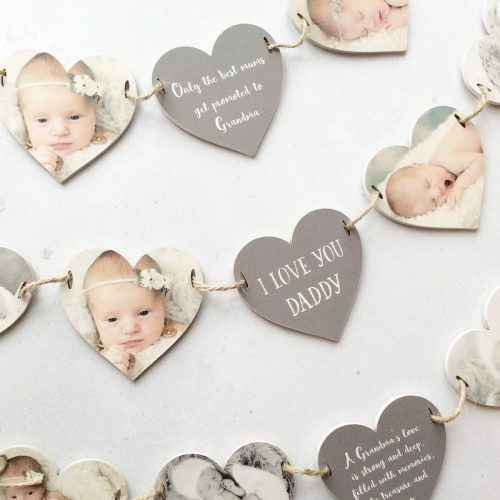 Each heart measures 6.5cm and comes hung on natural jute twine or ribbon with optional co-ordinating ribbon bow. Please specify your ribbon choices in the boxes below.